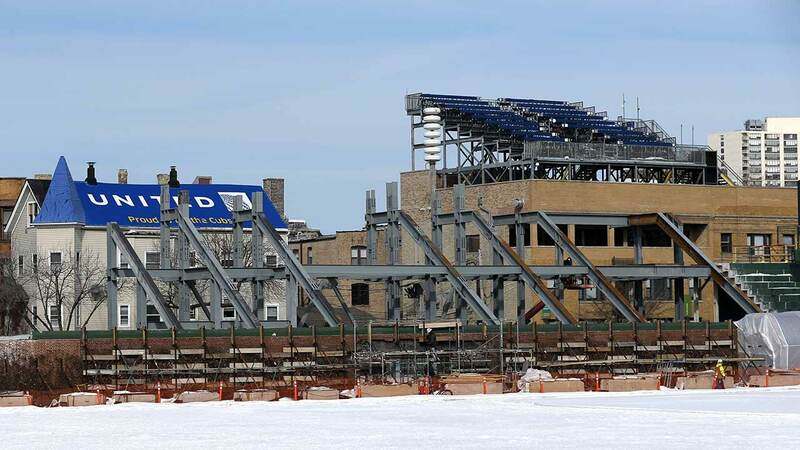 CHICAGO (WLS) -- Rooftop owners have abandoned one of their last legal fights against the renovation of Wrigley Field. A federal judge approved the request to drop a lawsuit against the city and the landmark commission. It claimed they should not have let the cubs go ahead with that project. Earlier in April another federal judge ruled against the rooftops owners in a similar lawsuit filed against the Cubs.